On 15 August, Governor Andrew M. Cuomo announced that Colson Whitehead ’87 is the 12th New York State Author and will be the recipient of the New York State Edith Wharton Citation of Merit for Fiction Writers. His inauguration will take place on Friday, 28 September at 7:30pm, at the University at Albany, and will be free and open to the public. Jason Golfinos ’13, a masters student in Darwin College at Cambridge University, and the captain of Darwin College’s first team to enter the University Challenge, was a shining star when the team competed and won against SOAS, University of London, on 13 August. He set a record by buzzing for thirteen starters and answered every question in the bonus round. 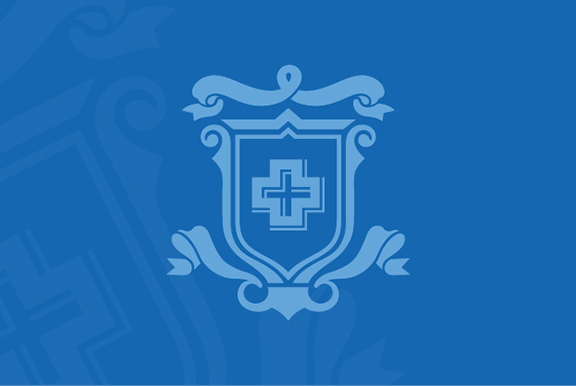 03.02.2018Congratulations to Matthew E. Malone ’14, winner of a Gates Cambridge Scholarship! 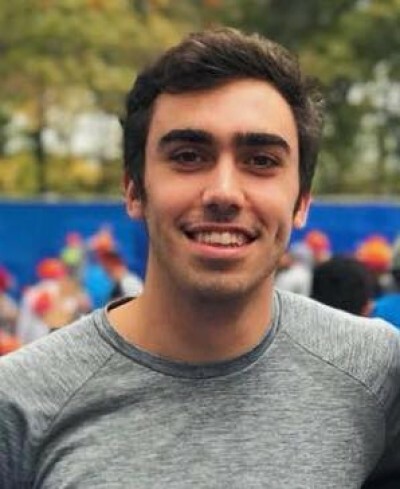 Matthew E. Malone '14, a linguistics and mathematics double major in the class of 2018 at Columbia College, is the recipient of a Gates Cambridge Scholarship, a prestigious scholarship established in 2000 by a donation from the Bill and Melinda Gates Foundation to Cambridge University to furnish students from outside the United Kingdom with the opportunity to pursue a full-time postgraduate degree at the University of Cambridge. He is one of 36 recipients from the United States. He will pursue an MPhil in theoretical and applied linguistics at Cambridge. He plans to continue the research and work he has been doing for his senior thesis at Columbia on endangered Bantu languages. This past summer, he traveled to Kribi, Cameroon to begin this work by recording the phonology, morphology, and syntax of the highly-endangered language Bapuku by working one-on-one with Bapuku speakers. Ultimately he hopes to pursue a PhD in linguistics and to become a linguistics professor and researcher. 01.28.2018New book by award-winning journalist Catherine Price ’97 forthcoming in February! 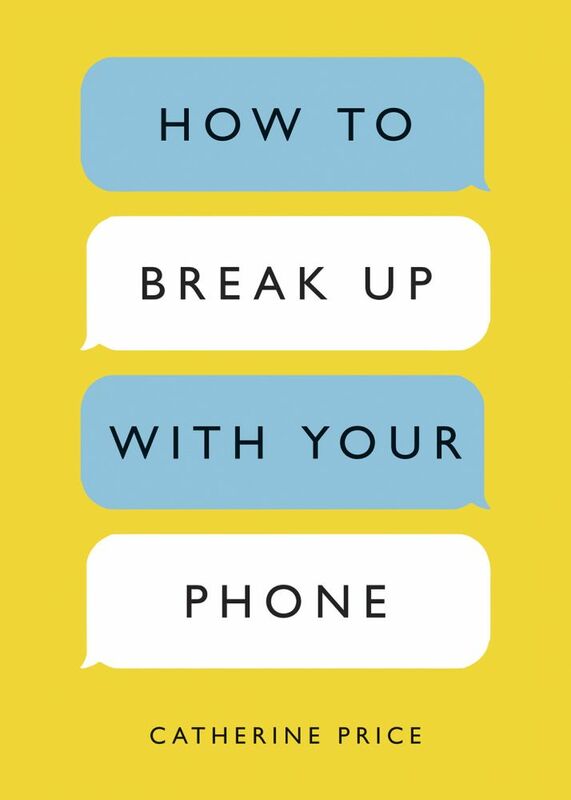 Catherine Price '97, an award-winning journalist whose work has appeared in The Best American Science Writing and in The New York Times and numerous other publications, is the author of a new book, How To Break Up With Your Phone. In How To Break Up With Your Phone, Catherine Price investigates and reveals why using smartphones and apps feel addictive; how our phones siphon our time and chip away at our capabilities for attentiveness and focus; and what we can do to take back control. Full of strategies, tips, and actionable changes, How To Break Up With Your Phone is a necessary beacon and an essential guide to mindful and deliberate smartphone use. Ten Speed Press will release How To Break Up With Your Phone on 13 February 2018. 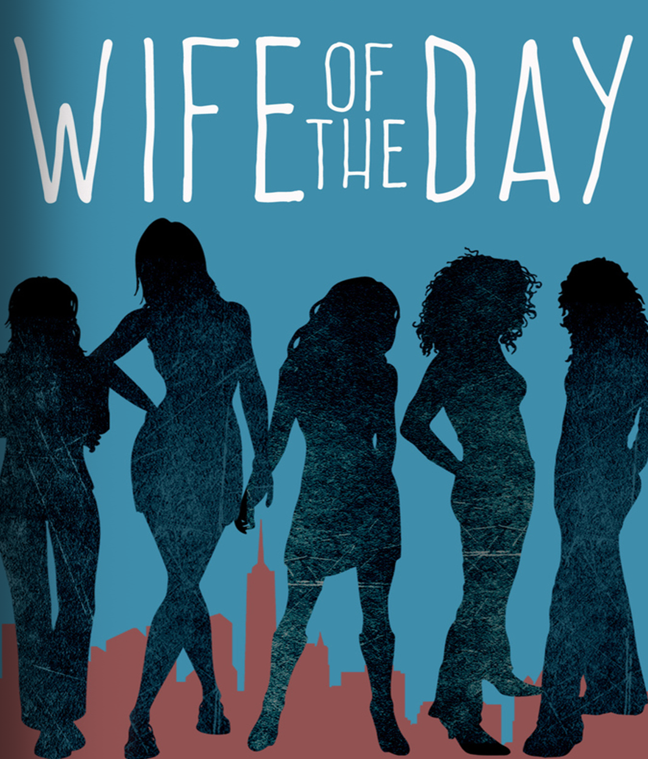 01.28.2018Alexandra “Alex” Fribourg ’00 has first novel published! 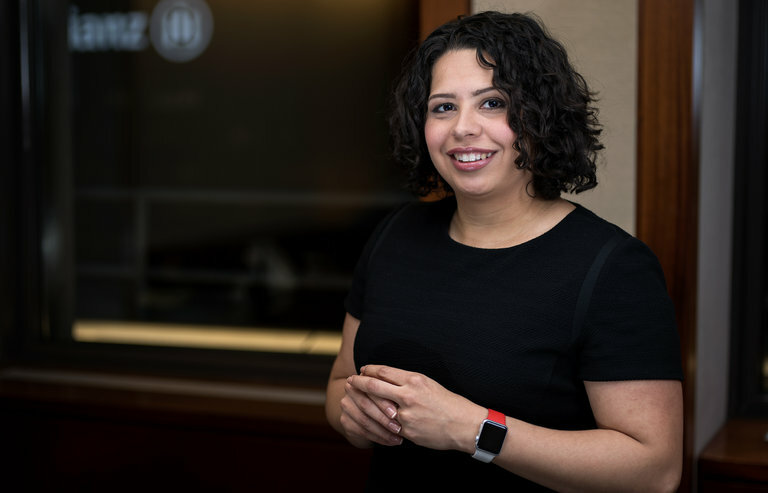 Alexandra "Alex" Fribourg '00, writing as A.F. Brady, published her first novel, The Blind, with Park Row Books, an imprint of HarperCollins/Harlequin, on 26 September 2017. 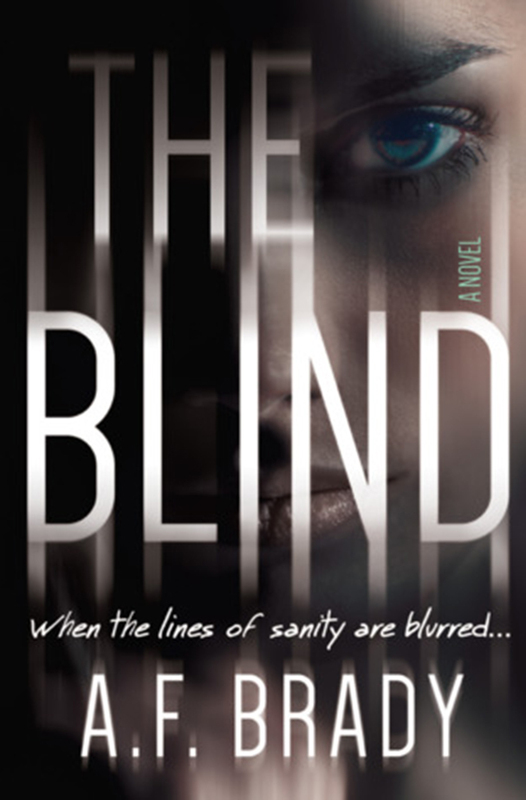 The Blind is a psychological suspense novel about an eminent psychologist at a Manhattan psychiatric institution whose troubled new patient makes her become more aware and more afraid of the darkness in her own life and mind. Kirkus calls it “satisfying [and] darkly funny” and BookPage calls it “twisting [and] fast-paced.” The author’s background as a psychotherapist and New York State licensed mental health counselor informs this gripping book. 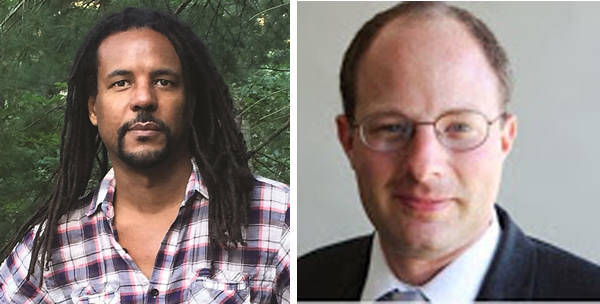 04.13.2017Alumni News— Jacob “Jake” Bernstein `87 and Colson Whitehead `87 awarded Pulitzer Prizes! Two members of the class of 1987 have been awarded 2017 Pulitzer Prizes. Jacob “Jake” Bernstein `87 received the Pulitzer Prize for Explanatory Reporting. He is one of a consortium of 300 journalists who worked on the story of the Panama Papers, which the prize citation describes as “[exposing] the hidden infrastructure and global scale of offshore tax havens.” His forthcoming book, Secrecy World, will delve further into this story, as will a documentary film that he is executive producing. Emily Warren Schwartz ’11 Wins Grammy! 02.13.2017Emily Warren Schwartz ’11 Wins Grammy! On Sunday, 12 February "Don't Let Me Down" by The Chainsmokers, won the Grammy award for Best Dance Recording. Emily Warren Schwartz ’11, who performs as Emily Warren, is a member of the group and is one of three writers credited for the song. "Don't Let Me Down," was the group's first top five single on US "Billboard" Hot 100, peaking at number three on the chart.On Sunday, 12 February "Don't Let Me Down" by The Chainsmokers, won the Grammy award for Best Dance Recording. 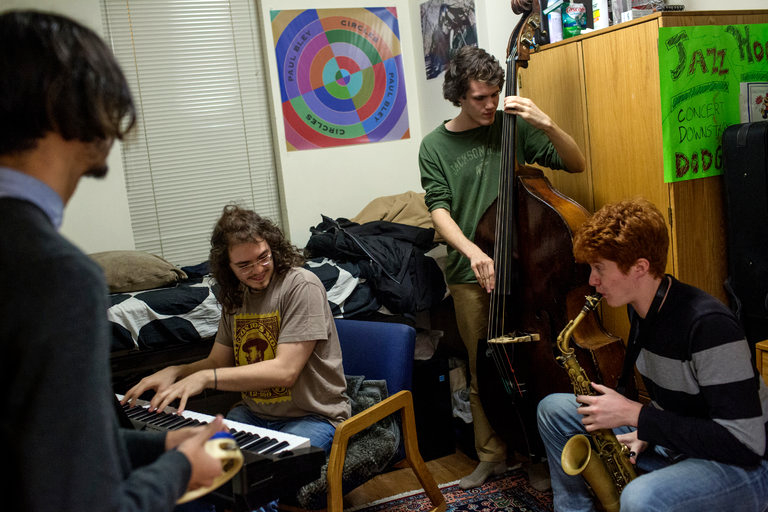 Emily Warren Schwartz ’11, who performs as Emily Warren, is a member of the group and is one of three writers credited for the song. "Don't Let Me Down," was the group's first top five single on US "Billboard" Hot 100, peaking at number three on the chart. 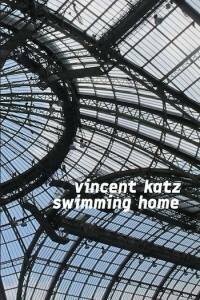 Alumnus Vincent Katz ’78 reads from his latest collection of poems, Swimming Home, at St. Mark’s Bookshop. A poet, critic, translator, editor, and curator, Swimming Home is his first book of poetry in a decade. Published by Nightboat Books. 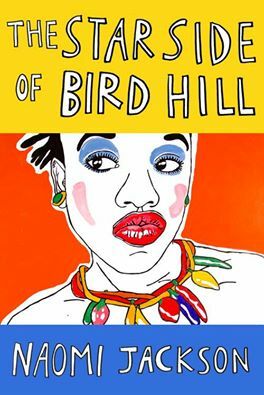 Alumna Abigail Naomi Jackson ’98 makes her literary debut with the novel, The Star Side of Bird Hill. She begins her book tour in New York City, and will join fellow writers Yitzhak Gormezano Goren and Juan Villoro to discuss the topic of navigating cultures through the lens of geography and history. 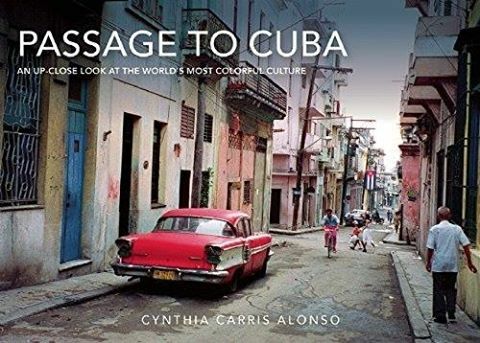 Alumna Cynthia Carris Alonso ’81 talks about her recently published collection of photographs, Passage to Cuba: An Up-Close Look at the World's Most Colorful Culture. Alonso has worked as a photographer and photo editor for the publications Businessweek, Newsweek, and Vanity Fair, among others. 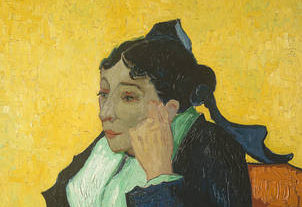 She has been traveling to Cuba regularly since the early 1990s. 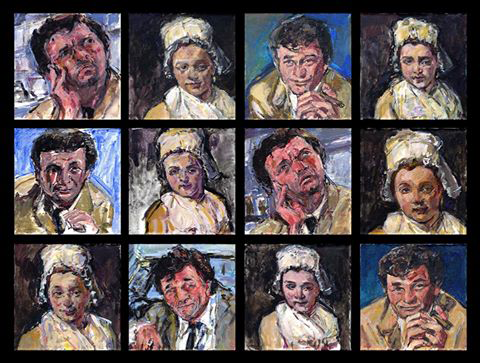 Judy Glantzman ’74 debuts new work at the Betty Cuningham Gallery located at 15 Rivington Street. Alumnus Brian D. De Leeuw ’99 kicks off his Brooklyn book tour following publication of his new novel, The Dismantling, with appearances at Book Culture and Bookcourt.